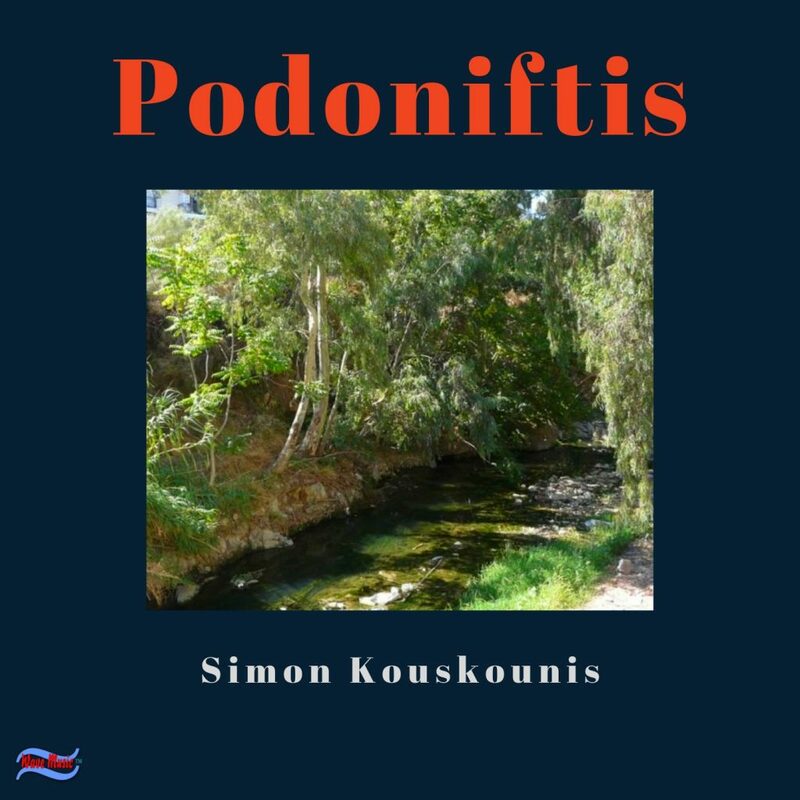 Καλά Χριστούγεννα με Υγεία , Χαμόγελο , Δημιουργία και Τύχη σε όλους μας . 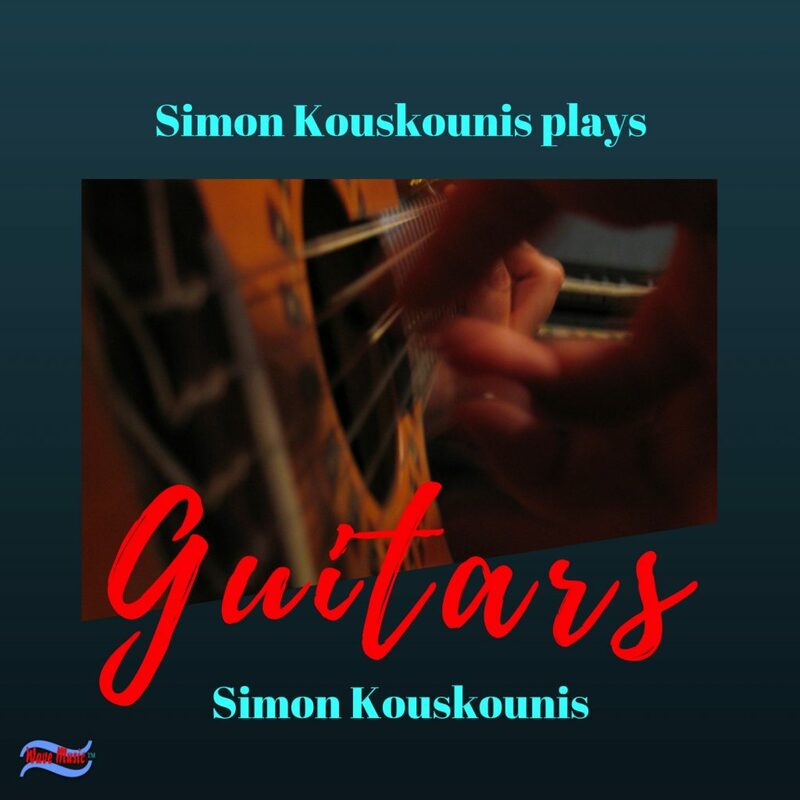 This is Simon Kouskounis ! 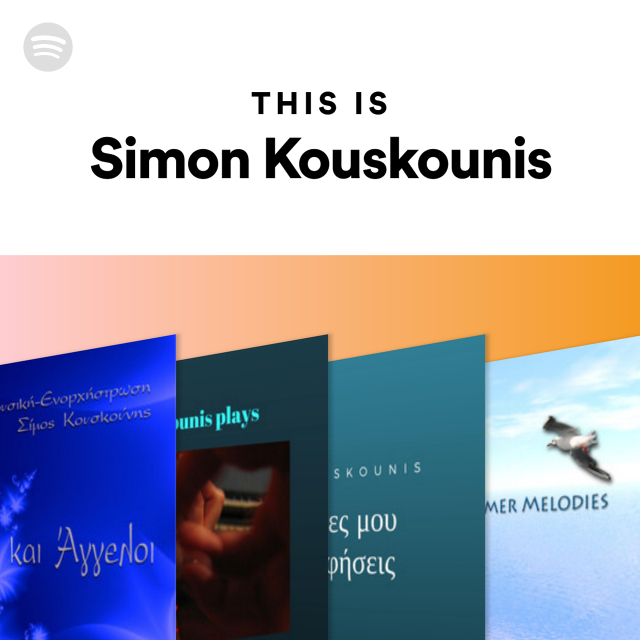 The essential tracks all in one playlist by Spotify ! 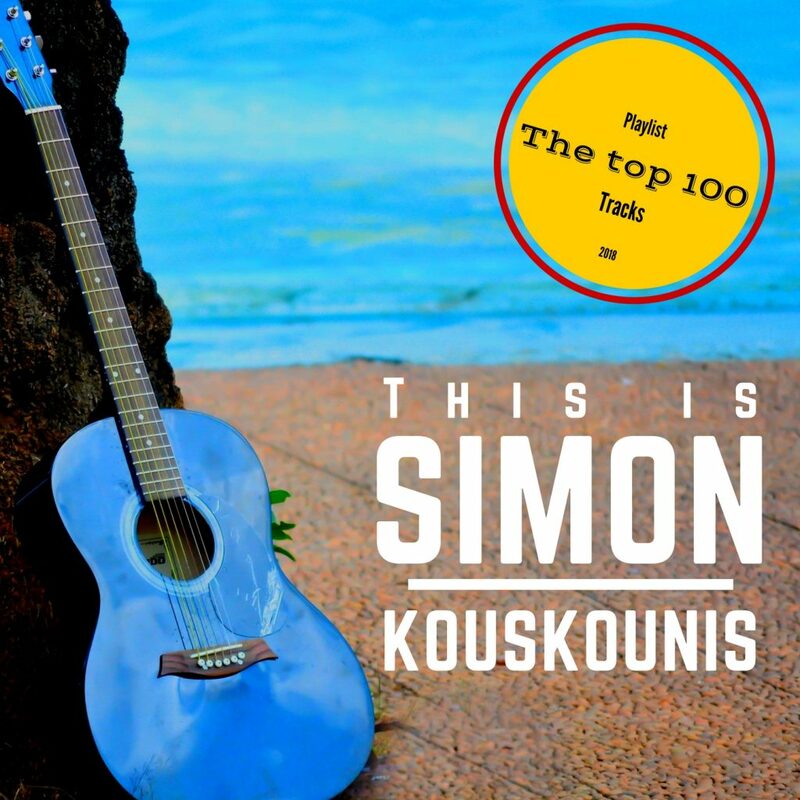 This is Simon Kouskounis | The Top 100 Tracks on Spotify ! A musical diary of my life is truly my music. you’re getting a very intimate glimpse into my soul. 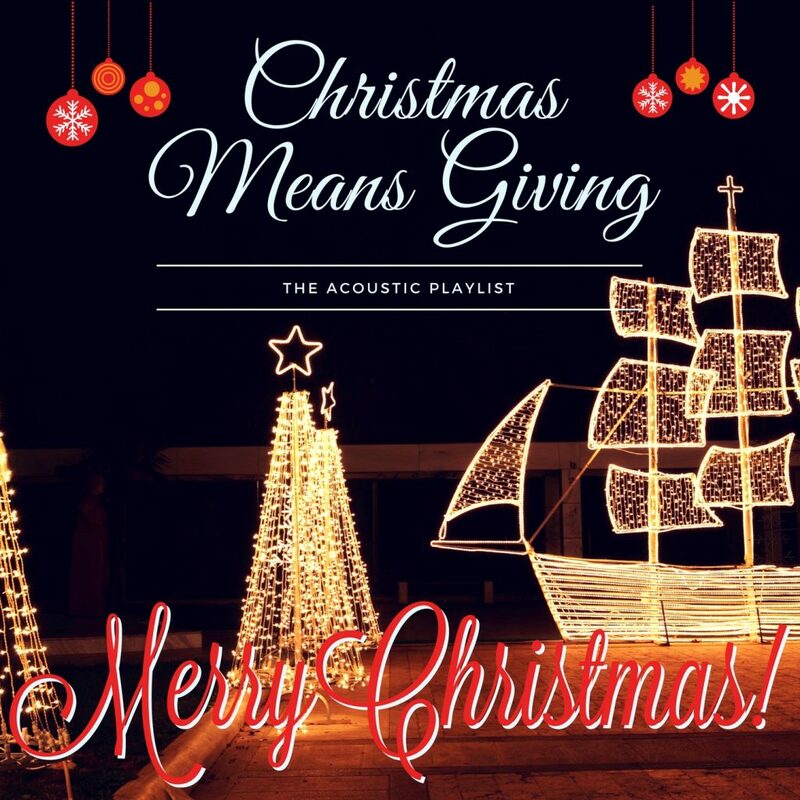 Check out Songs and Instrumentals written from Deep Deep Soul ! Christina Assimakopoulou is a high level piano player and teacher from Greece . She started her passion with music at the age of 10 . Since then she has managed to get a degree at Athens National Conservatory . 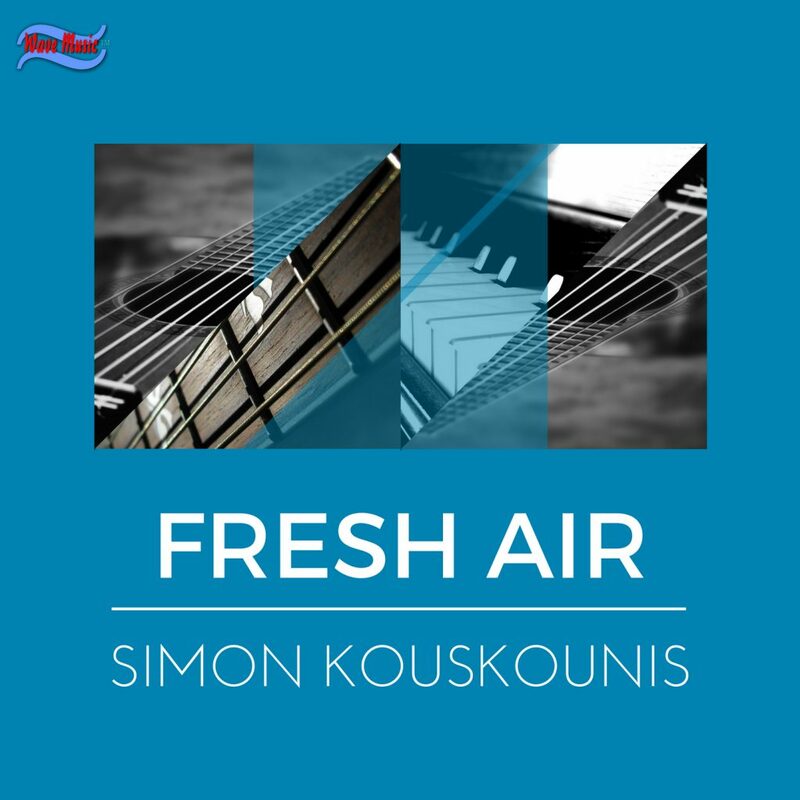 Inspired by classic and modern Greek composers she is now working as a classic and modern piano teacher and she has worked alongside in many conservatories. She has also been the organizer for many events and musicals .